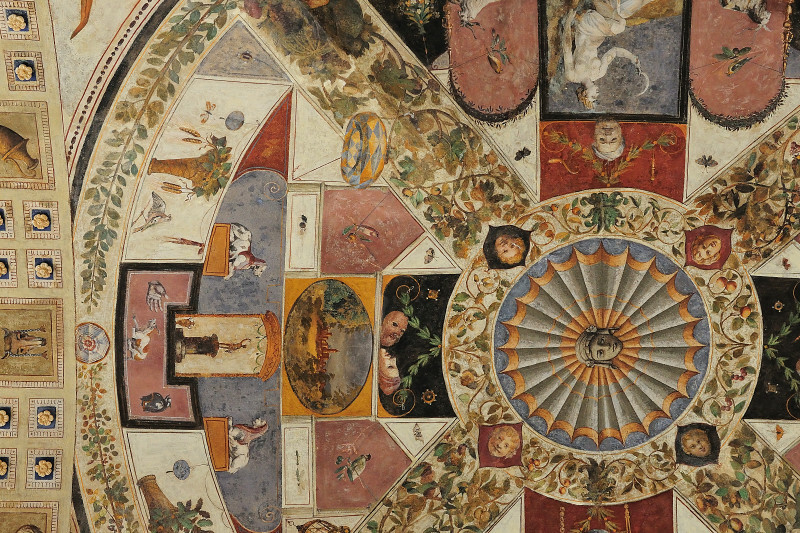 I am always amazed by the talent of painters when I see beautiful art, especially when it is painted on the ceiling. What patience, perseverance and vision they must have. I can only partially do it justice by capturing it on thousands of pixels. So we can all enjoy.